I first met Bonita in person at an ACFW conference a couple of years ago. I had to ask her how she got her first name as it means “pretty” in Spanish. Indeed she is a very pretty and sweet woman. 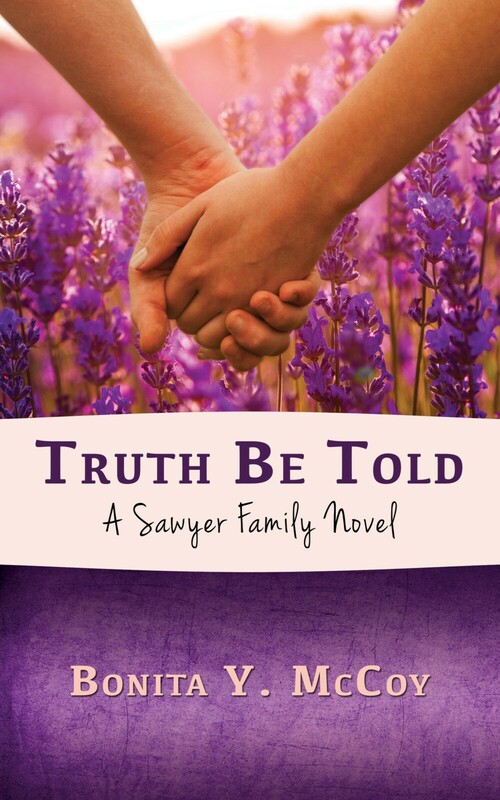 Haden Sawyer, owner of Sawyer Construction, didn’t mean to lie to the whole town of Miller Creek, but what was he supposed to do when his fiancé left him two weeks before the wedding. 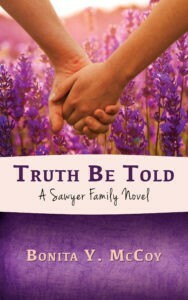 Now, Claire Reed and her son Henry have entered his life, and with another lie, he’s placed them both in the center of his world. Add to the mix his matchmaking Aunt Adele, and a mom who’s desperate to be a grandmother, and Haden’s not sure which way is up. All he knows is what started out as a lie of convenience has transformed into something worth fighting for. Can Haden win Claire’s trust and heart, or will she see him only as the man who took the easy way out? If you like a little zing sprinkled with humor, you’ll love Truth Be Told. A wholesome contemporary romance with family at its heart. 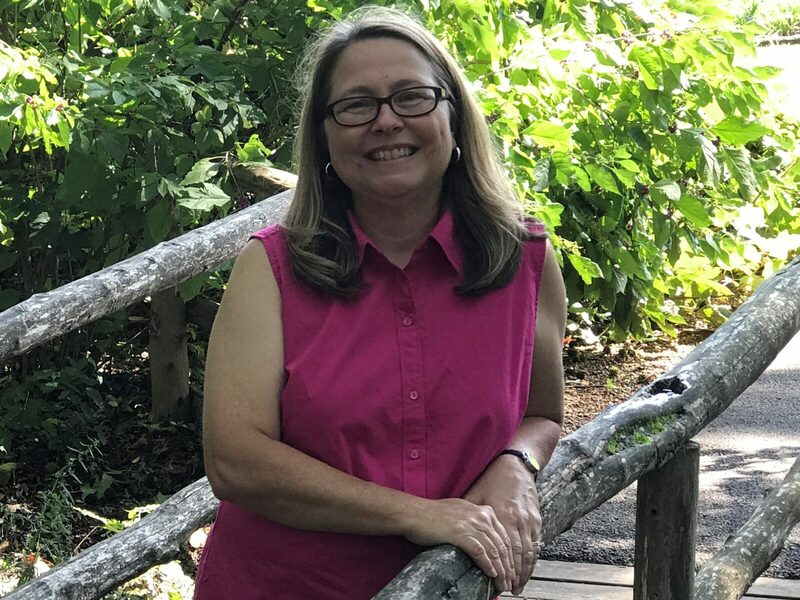 Bonita Y. McCoy hails from the Great State of Alabama where she lives on a five-acre farm with two horses, two dogs, two cats, and one husband who she’s had for over twenty-nine years. She is a mother to three mostly grown sons and two beautiful daughters-in-law, one who joined the family from Japan. She loves God, and she loves to write. Her blog and novelsare an expression of both these passions. Drop by and visit her Facebook Author’s Pageor visit her website bonitaymccoy.com . You can also check out her devotional blog at Beautifulpiecesofgrace.blogspot.com where she looks for God’s grace in the everydayness of life.